Photo: Pump near the old homestead. Eastern Mojave Vegetation Pump near the old homestead. Field Notes: Thursday, May 17th. 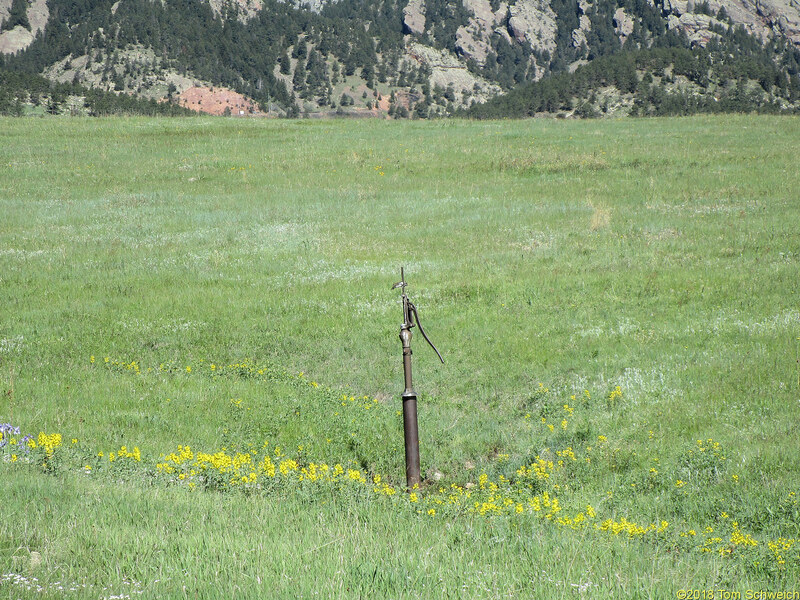 Other photos about Geography - Jefferson County, CO or Ranson/Edwards Homestead Open Space Park.